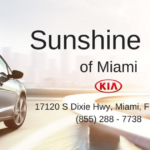 Consider a Pre-Owned Kia This Spring! 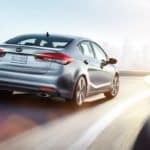 Spring is the ideal time to get behind the wheel of a new-to-you vehicle. With the warmer weather on its way, it’s time for road trips and driving with the windows down. 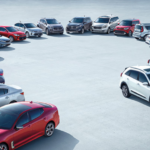 Consider a certified pre-owned Kia this spring. 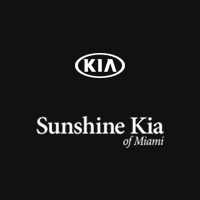 For more details about the certified pre-owned program at Kia, just keep reading.